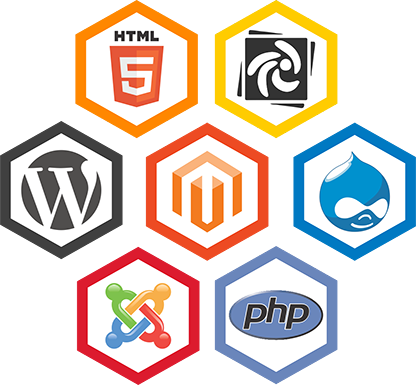 Want to learn Web Development? Check out our comprehensive course with free tutorials on HTML, CSS, Python and Django web framework. In addition, get hands-on experience with lots of quizzes and projects. Training Trains. Powered by Blogger.